vamoril has no other items for sale. Details about MARVEL lot 4 figurines marvel COMIC'S collector:captain america,magneto,doc ock! 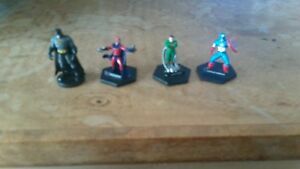 MARVEL lot 4 figurines marvel COMIC'S collector:captain america,magneto,doc ock!